Between the 1880s and the First World War, London’s East End was transformed by the arrival of around 150,000 Jewish immigrants from the Tsarist Russian empire. The East End, the traditional immigrant quarter of London for hundreds of years, was described by contemporary writers as “the hell of poverty” and “the Empire of hunger”. But it was also the cradle of struggles for better lives and many Jewish immigrants played a very full part in these struggles, creating their own newspapers and workers’ clubs, leading strikes for better conditions, forming workers cooperatives, campaigning against those who wanted to deport them, and building joint struggles with non-Jews also fighting for social justice. 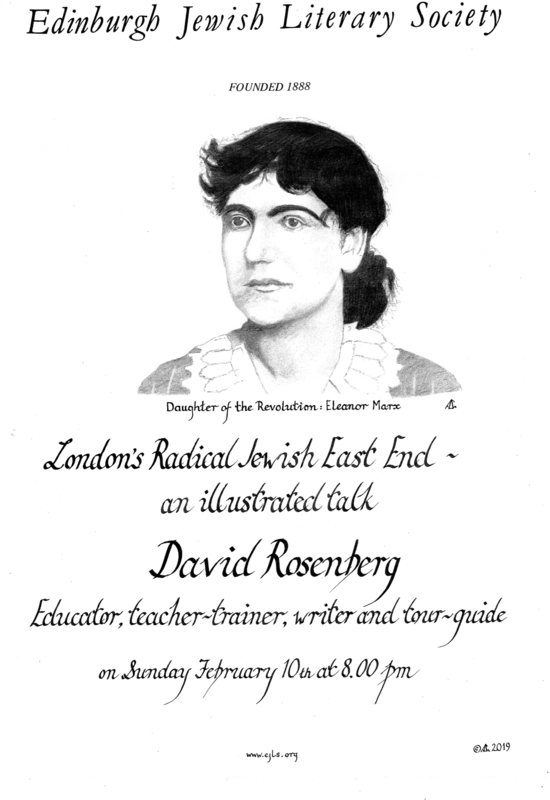 David Rosenberg is an educator, teacher-trainer, writer, and tour guide specialising London’s radical history. He is the author of Battle for the East End, (Five Leaves Publications, 2011) and Rebel Footprints: a guide to uncovering London’s Radical History, (Pluto Press, 2015). See also www.eastendwalks.com.